This week Logitech has released a new web camera application called Logitech Capture, specifically designed to make it easier to create content using your webcam for vlogs or live streaming events. Capture enables you to easily customise your video recording, adjust your camera settings, and even create vertical video if desired. Watch the demonstration video below to learn more. Logitech CaptureIs capable of recording in 9.16 format, and acts as a virtual camera so you can stream directly from the application directly to YouTube. 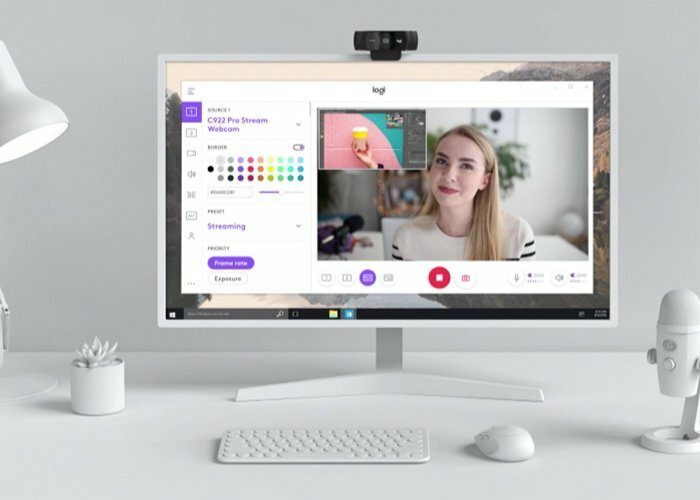 Logitech has also enabled multi-camera recording allowing you to change perspectives and angles during recording to provide a professional finish. Jump over to the official Logitech website to learn more about the new Logitech Capture WebCam software which is now available to download for Windows as a beta release.